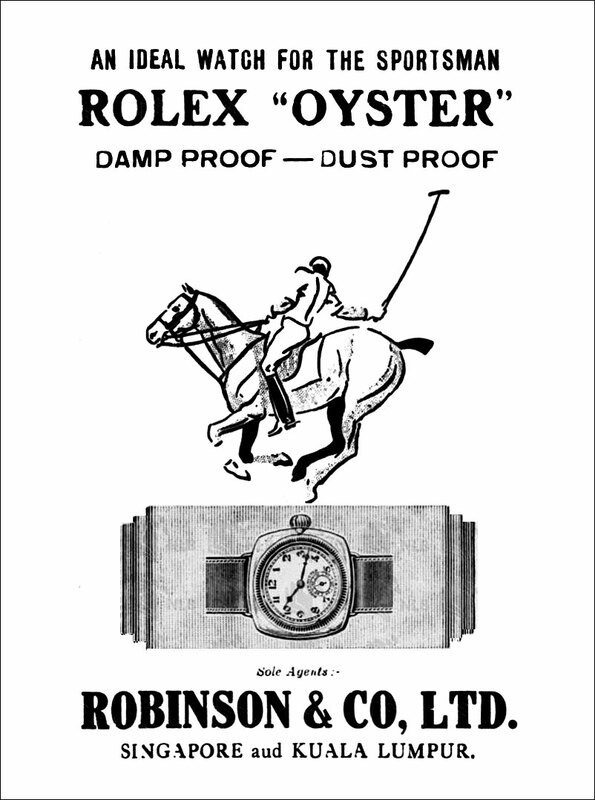 In 1927, Rolex shocked the world when they became the very first company on Earth to bring a waterproof watch to market in the form of the Rolex Oyster, which is seen below in the art-deco Rolex ad. 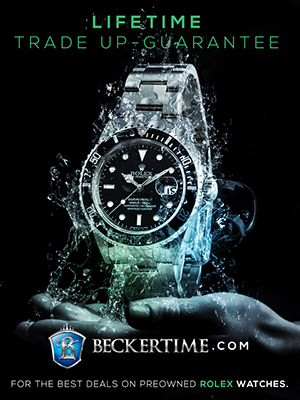 Today we take waterproof watches for granted, but back in 1927 this was a huge game-changer. 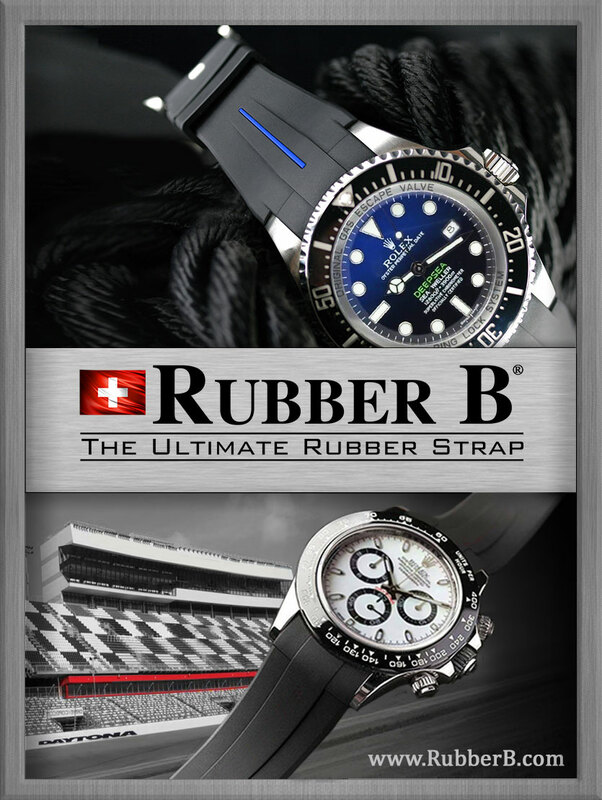 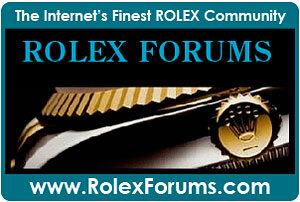 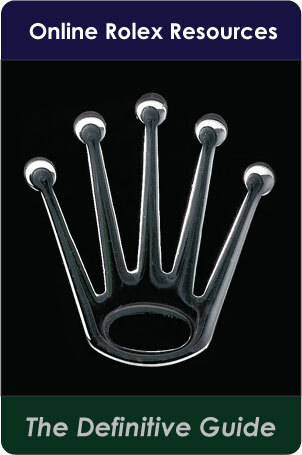 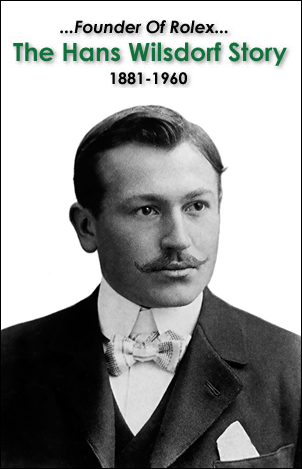 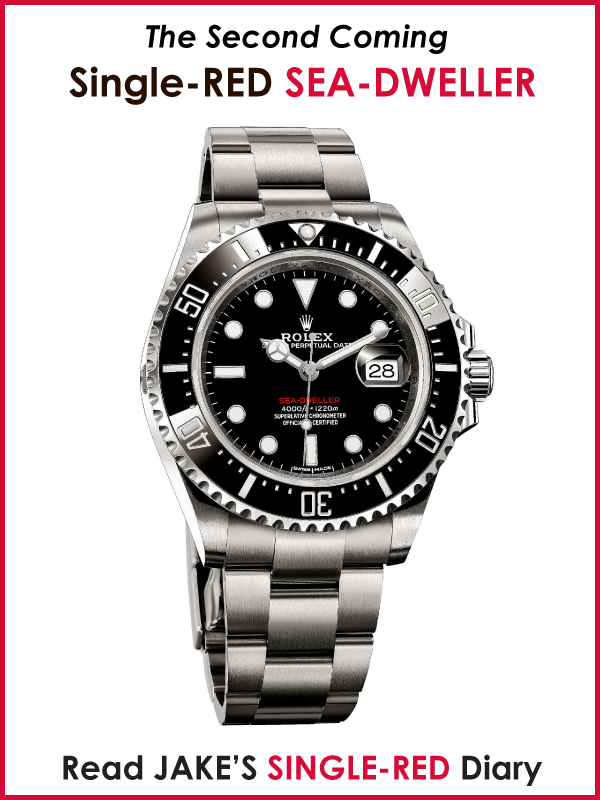 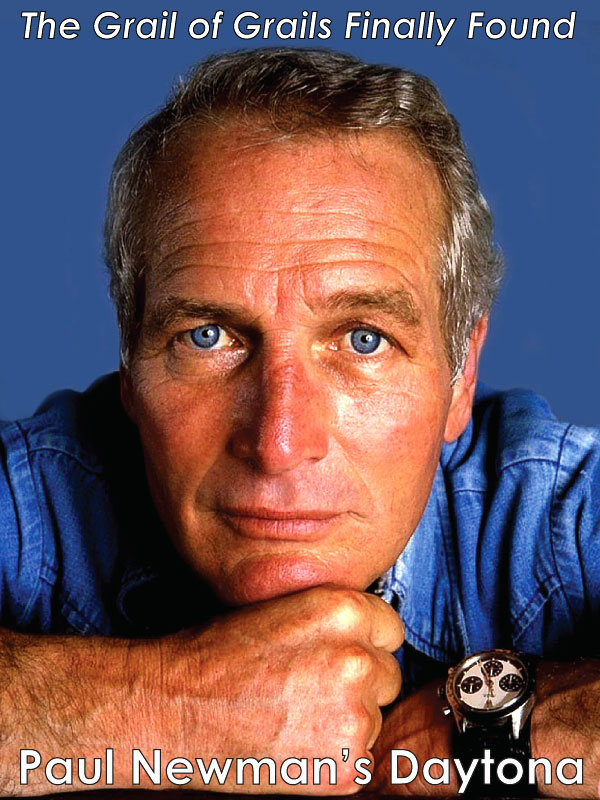 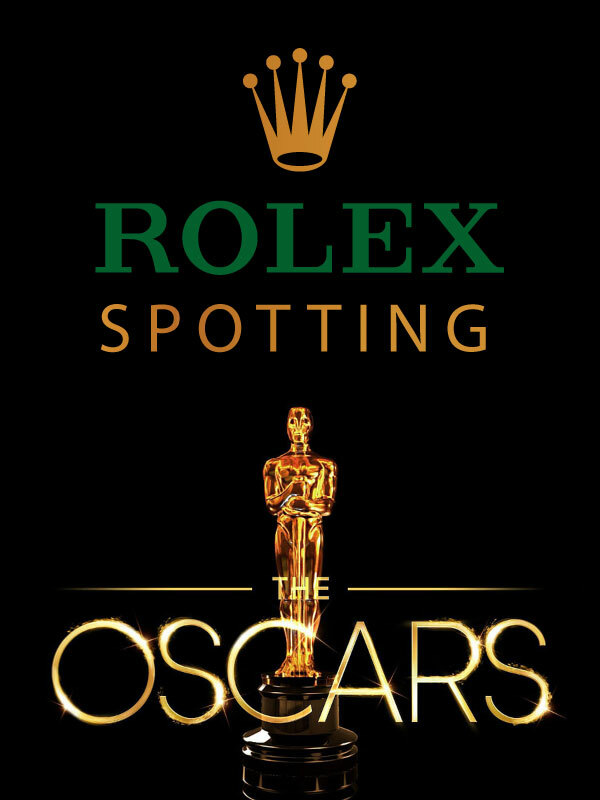 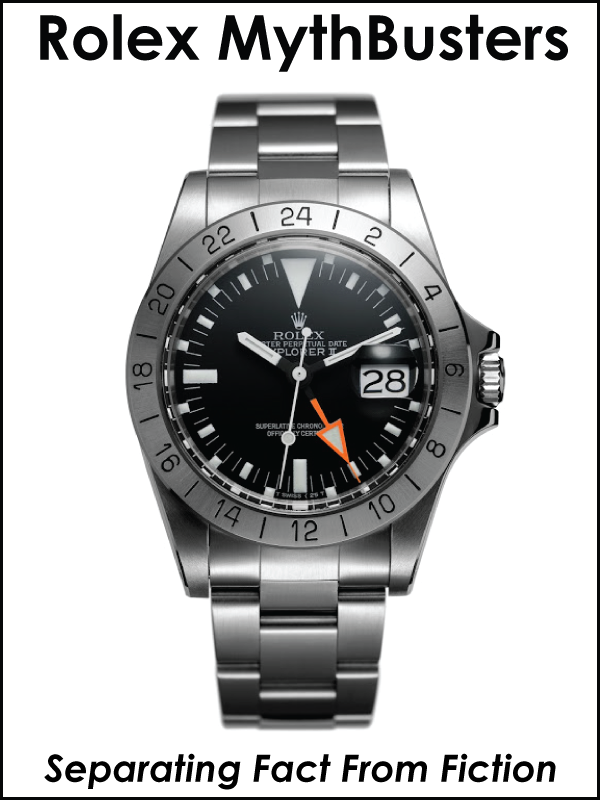 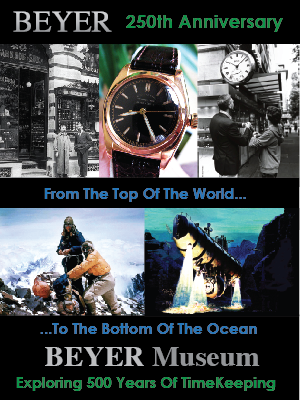 The Rolex ad seen below is fascinating in many ways. 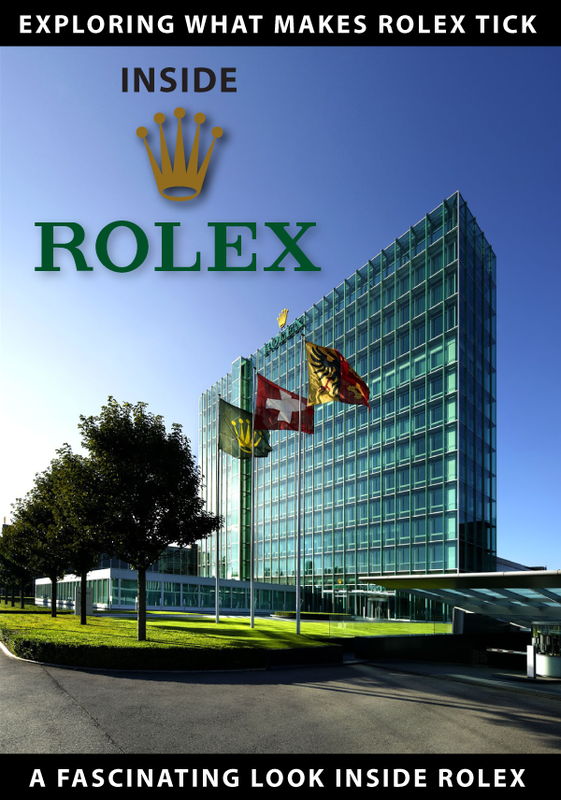 In particular, it is so interesting to see how Rolex advertised watches for the Malaysian market Singapore and Kuala Lumpur.